Necessities will cover a multitude of items. Granted, everything is important and necessary. However, in this section we are trying to cover the more serious items. Some will evolve around what you already have decided, but perhaps not. 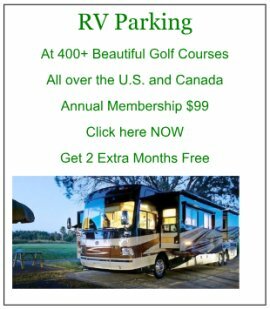 RV Mail Service is extremely important! As a Fulltimer, it is more important that just about everything else. The state you pick to do your RV Mail Service becomes your LEGAL Residence state. You'll get your new drivers license and vehicle registration(s) in that state! 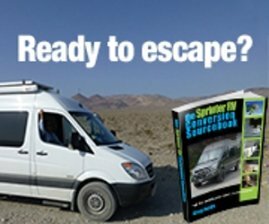 Driving an RV or a pickup with a camper/5th wheel requires some real dexterity. 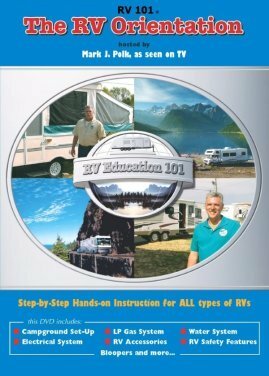 Warranty options for your RV are limited. However, if you have a Motorhome, you're lucky. Take a look at this great company. Kitchens are important if you actually cook or at least want to occasionally! Appliances can make or break you. We all have our favorites. Just the decision about a total electric RV suddenly determines how you will be cooking and probably plugged in most of the time! 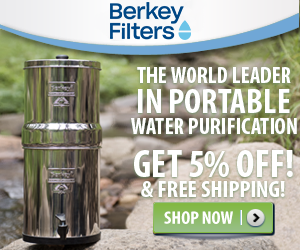 Water Filter may seem silly, but believe me, it can determine just how healthy you stay! 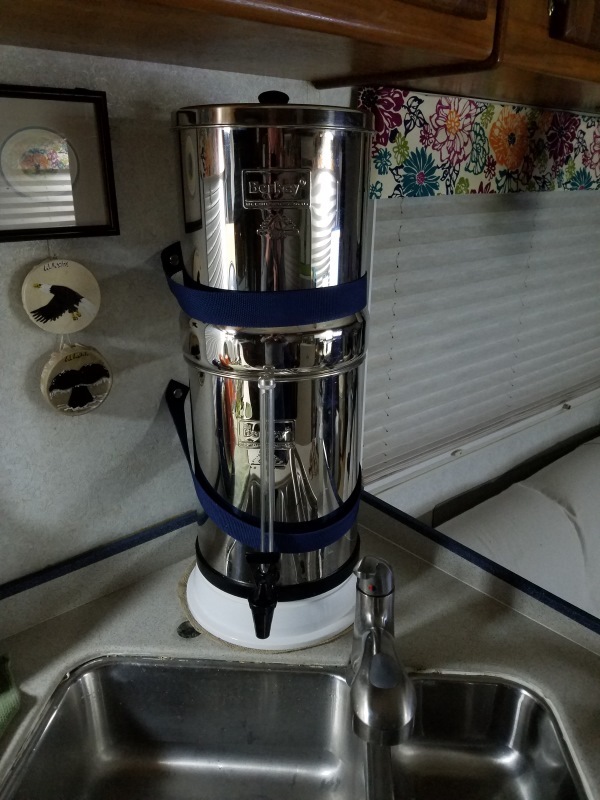 As we discussed in the RV Utilities section, be sure you have a good source of drinking water. We just happen to go the extra step to be sure. Storage is critical, especially for a Fulltiming couple. How your camper, 5th wheel or self contained vehicle is configured will make a big difference on the amount of storage capacity you will have. Good example is the RV with the storage bins that come out with the slideout. That effectively eliminates massive amounts of needed storage!! Solar Energy is something we consider to be a necessity. I know many RV'ers won't. That's OK. Odds are, you will be the ones that never stay overnight outside a RV Park. Personally, we love the sound of "quiet" when we boondock. Weather is becoming more unpredictable and therefore must be monitored by RV'ers before we just start up and go. Some of these topics are perhaps geared towards Fulltimers, no denying that. Using your house on wheels to travel and see the USA?!? !